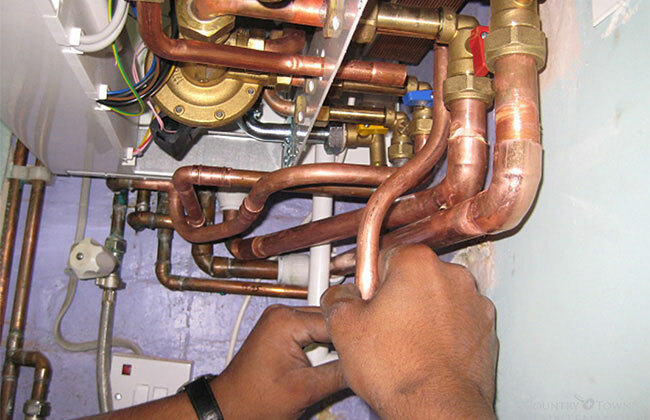 ABM are a family owned plumbing service covering Rosocommon and the neighbouring areas. We are all about service and cover all aspects of heating and plumbing. Whether you are a domestic or commercial customer, we promised to give the same top class personal service at afforadble competitive prices. Established over a decade ago, our experince shows in our commitment and we stand over every installation and service. 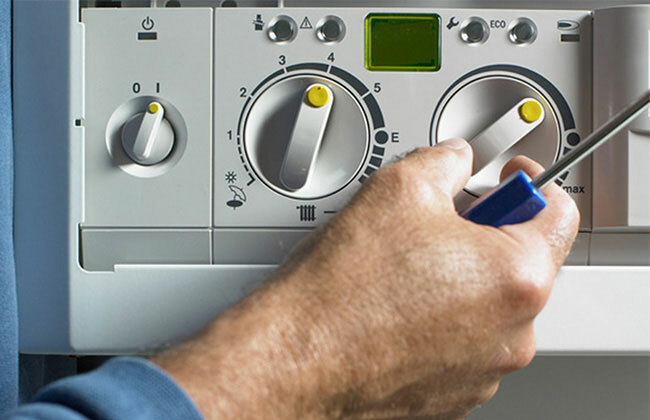 We offer experienced technicians in all areas of the heating industry, specializing in burners and boilers. 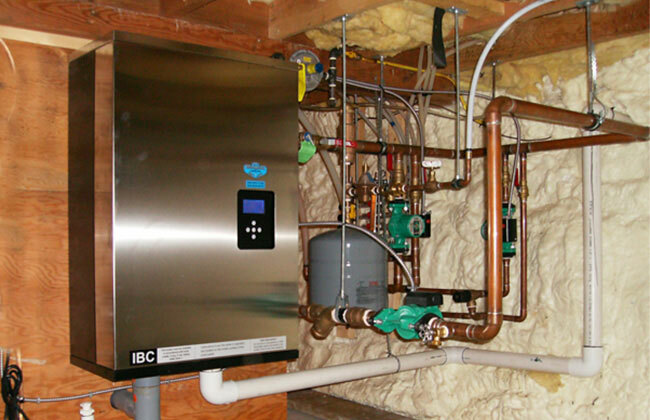 ABM also provides burner retrofit and burner start up of new installations tor building contractors. ABM are a fully licensed and bonded company so you can be assured you are receiving the most professional services. GUARANTEED! - Pat and his team stand over all our work and ensure you are happy!